It’s never too late for home upgrades, even in the last quarter of the year. Updating your home in the coming months is a great way to prepare for the holiday season. 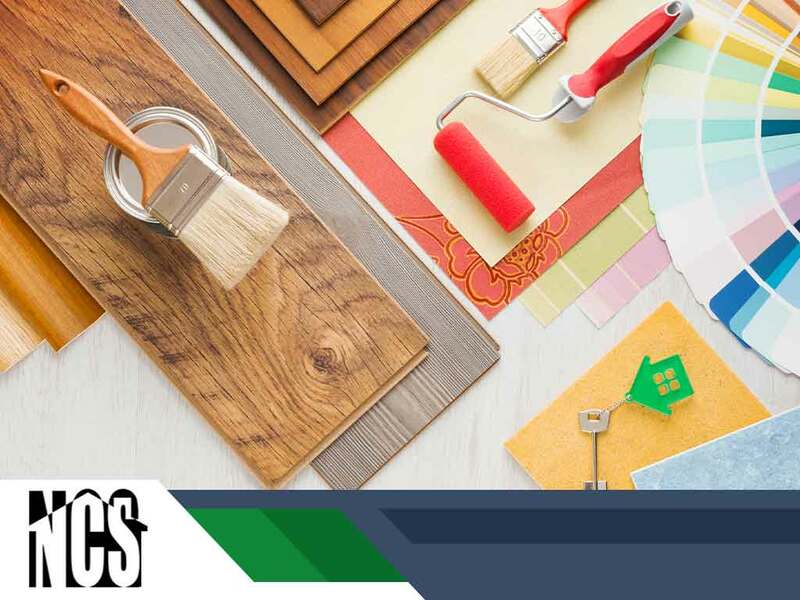 Read on as Northside Construction Services, Inc., a home remodeling contractor in the area, shares four remodeling projects to prioritize. Since your kitchen is a high-traffic area, you should consider refurbishing it to maintain its aesthetic appeal. You may also want to add new features, such as a kitchen island or space-saving cabinets, to improve functionality. Replacing your old kitchen countertop material with marble, polished granite or glass is also a great way to enhance the beauty of your kitchen. Revamp the look of your bathroom by installing a seamless shower door to take the place of traditional shower curtains. You can also consider installing new windows to allow more daylight in the interior, creating a bright, airy vibe. Remember to choose windows with textured glass if privacy is a concern. Remodeling your basement can help extend your living space. Work with a reliable home remodeling company to make the most of your project and ensure you get the results you want. Wall paint tends to deteriorate over time, which can compromise your home’s appearance. Repaint your interior and exterior walls to preserve your home’s beauty. Pick colors that match the overall architectural design of your home. 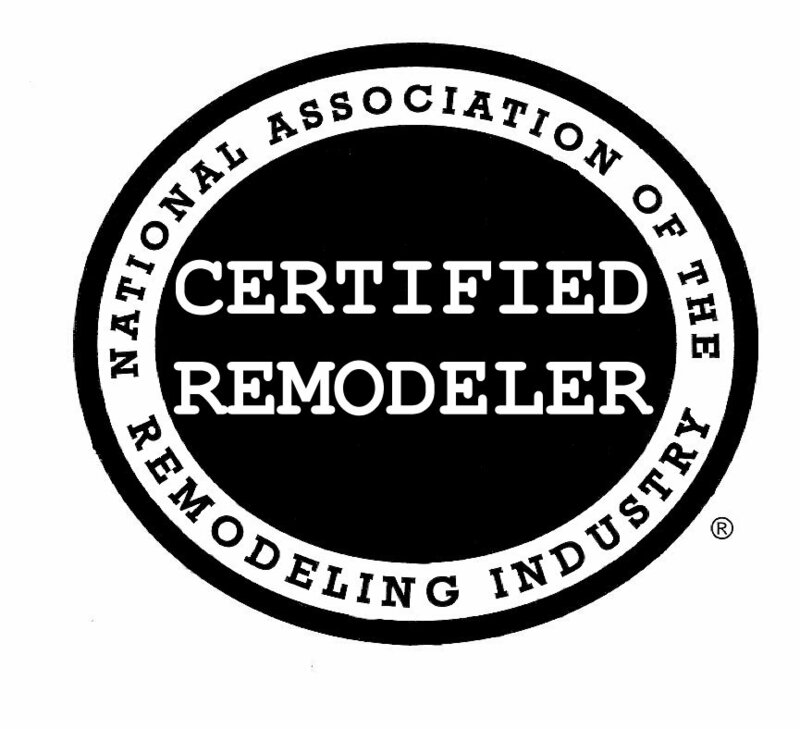 Turn to Northside Construction Services, Inc. for your home remodeling project. We also offer home painting services to rejuvenate your home. Call us today at (678) 233-2400 or fill out our online form to learn more about our products and services. We serve residents of Alpharetta, Suwanee and Roswell, GA.